Welcome to the Discover Strength Learning Center. 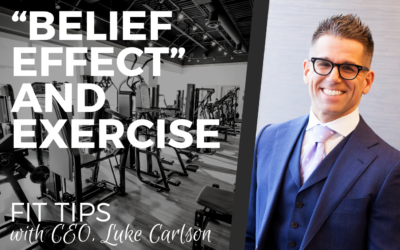 Below you will find many resources about strength training including our Friday Fit Tips blog, written by CEO, Luke Carlson, research articles, and our e-Book, “How Smart People Exercise”. 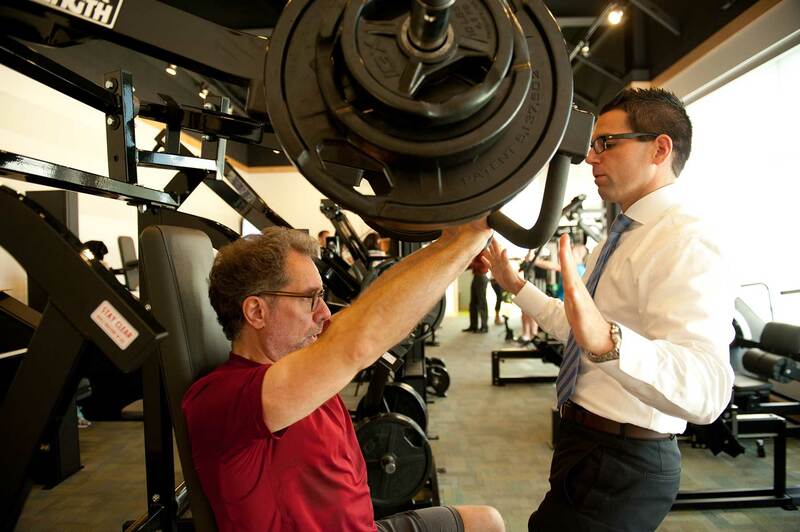 We are constantly updating our learning center with new content that is beneficial for anyone interested in learning more about strength training, nutrition, or related topics. 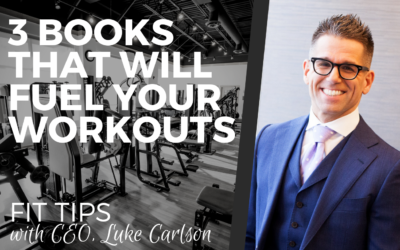 Discover Strength Fit Tips are a weekly blog written by CEO, Luke Carlson. 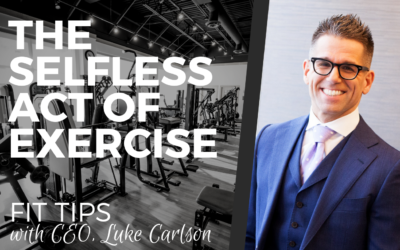 The content centers around common exercise myths and misconceptions, current events and ideas surrounding the fitness industry, and how you can continually improve your fitness regimen through various exercise related topics. Sign up below for our Friday newsletter so you never miss a Fit Tip. SUBSCRIBE TO OUR FRIDAY FIT TIPS! “How Smart People Exercise: 10 guideposts for how to think about and perform exercise”. This e-book is a tremendous resource for anyone looking to learn more about how they should think and perform exercise. We have placed the studies below that Discover Strength has conducted in facility with the help of researchers Dr. James Fisher and Dr. James Steele from Southampton Solent University in the UK. The study participants are made up of you, our clients. The effects of muscle action, repetition duration, and loading strategies of a whole-body, progressive resistance training programme on muscular performance and body composition in trained males and females.